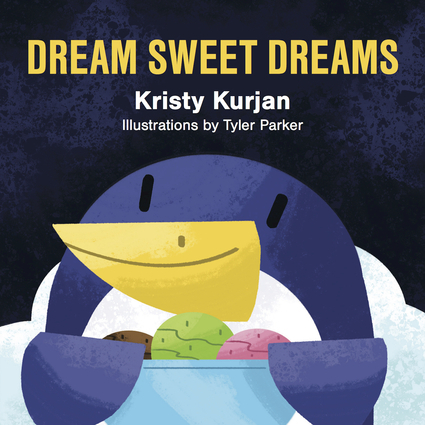 Kristy Kurjan is a writer, stylist, and creative entrepreneur. She enjoys running, boating, and reading to her family. She is the author of The Many Ways to Say I Love You and Nap-A-Roo. She lives in Traverse City, Michigan. Tyler Parker is an illustrator and ukulele enthusiast. His background is in sequential design. He is the illustrator of The Many Ways to Say I Love You and Nap-A-Roo. He lives in Seattle, Washington.